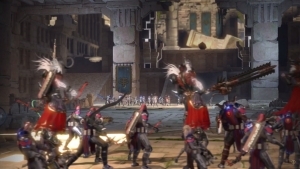 The Skyforge dev diaries series continues in Volume IV with a focus on Invasions. 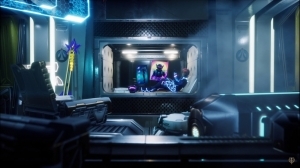 My.com announces that it is bringing Skyforge to the Xbox One platform this November! Ready for some PVP? 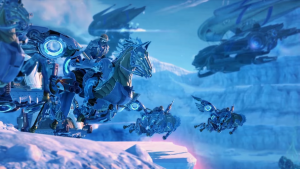 Skyforge's Pantheon Wars are coming to PS4! Get ready to bring honor to your pantheon!